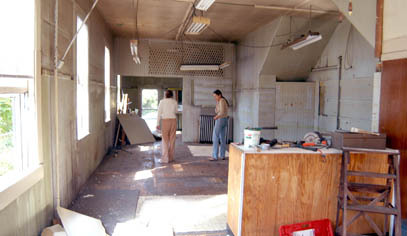 Gallery 55 opened in 2003 after renovations of an old cobbler's shop were complete. The first show was in December 2003. John Mottern's first vision was to have a photography studio for his own work. Then John saw that the space offered an opportunity to share art that was important to John with the Metro West area. and friends who support their vision. You can see them making their jewelry right here in the gallery and purchase their wonderful silver creations. 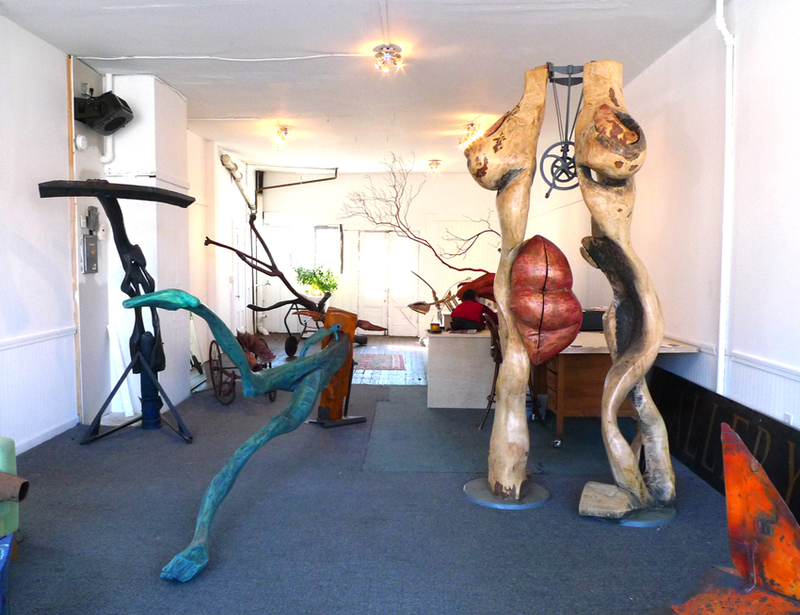 Anet James became co-owner of Gallery 55 with John Mottern. 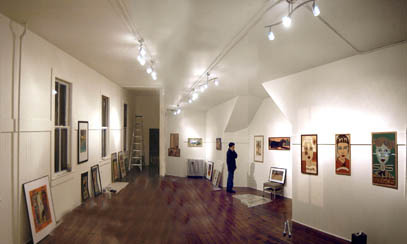 We expanded into the next door retail space in August 2010 and now Gallery 55 now has Salon I (older space) and Salon II for expanded shows. We renovated the new retail space in August 2010 and opened up to accommodate larger shows. See the time lapse video! See the time lapse video of the gallery renovation! 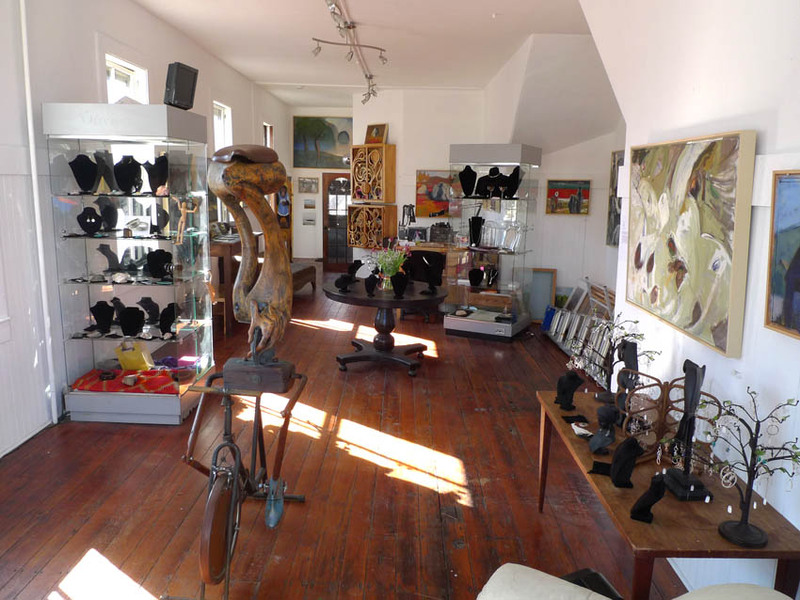 Gallery 55 offers two exhibition spaces which can be used for physical and performance art. Contact us to rent the space for your event. 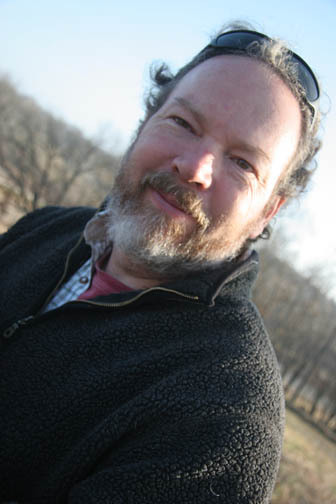 John Mottern, owner of Gallery 55 is an award-winning international photographer covering major stories, sporting events and advertising projects for editorial and commercial clients. His 25-year career as a photojournalist started at The Boston Globe in the late 80's and continued as a contract photographer for Agence France-Presse until 2007. His photographs have been published in virtually all major newspapers and many magazines across the globe. He has covered every presidential election since George Bush Sr. often working in the exclusive White House Press Corps' tight pool. He was honored by Pictures of the Year with a first place prize for portrait photography from a series about children injured by war in El Salvador. As a freelancer, he is currently writing a series of stories with photographs about America's growing homeless population and is working as a commercial photographer.